Global technology firm, Huawei Technologies, has outlined its 2019 growth strategy largely focused on guaranteeing its business resilience while forecasting a 21% growth this year. In a New Year’s message Huawei Technologies Rotating Chairman, Mr Guo Ping, described the year 2018 as an eventful year for the firm while promising swift recovery from “negative conjecture and market restrictions”. Undeterred by thinly veiled market restrictions, Guo said that Huawei has this year, managed to sign 26 commercial contracts for 5G with leading global carriers, and have already shipped more than 10,000 5G base stations to markets around the world. More than 160 cities and 211 Fortune Global 500 companies, he added, have selected Huawei as their partner for digital transformation, affording the firm 2018 sales revenues of up to US$ 108.5 billion. The early waves of mobile communications technologies were largely driven by American and European companies. As 5G approaches, promising to unprecedentedly transform the way people live and reshape the society and industries, Huawei has emerged as a player. In the battle to determine who will lead the race, the United States has barred Huawei from supplying its government and contractors for alleged “Chinese manufacturers are spying on the West”. However, no evidence has ever been provided to prove the accusation. It would not be in Huawei’s interest to carry out the alleged surveillance activities, as it would cause the company to lose its image and the current position in the international market. Huawei’s growth in the past 10 years has worried its international competitors. Huawei is the leading networking equipment supplier in the world. Earlier this year, Huawei topped Apple in the number of smartphone units shipped, and ranks only behind Samsung. The motivations behind these accusations are partly commercial and partly geopolitical, given that the United States and China are locked in a trade dispute that has disrupted the flow of hundreds of billions of dollars of goods. 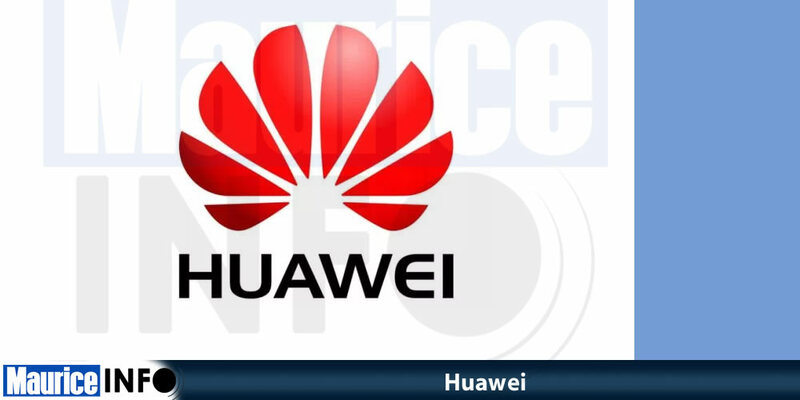 Project Syndicate, an international media organization, reported on Dec 11, 2018 that Huawei is one of China’s most important technology companies, and therefore a prime target in Trump administration’s effort to slow or stop China’s advance into several high-technology sectors. Forbes also published an article on Dec 10, 2018 with the heading The Feds Shamefully Persecute China’s Huawei For Being Too Successful. Deutsche Telekom responded to an inquiry from Der Spiegel, a German weekly news magazine in November, explaining that they use equipment from various manufacturers, including Ericsson, Nokia, Cisco and Huawei, and stating that they cannot « afford to exclude high-performance suppliers ». Despite the intense 5G race and the US-China trade dispute, Huawei’s business performance remains strong. Guo pointed out in the New Year’s message that as the dynamic between world powers becomes more intense, there will be greater uncertainty in the macro business environment, but Huawei will keep feet on the ground and improve the business ecosystem for the industry, “making tangible contributions to local communities and working to secure opportunities for fair competition”. Previous Previous post: AGILEUM renouvelle sa certification ISO 9001 pour la version 2015 !